Hello friends, Kya aap 2018 mein phone kharidna chahte hain. 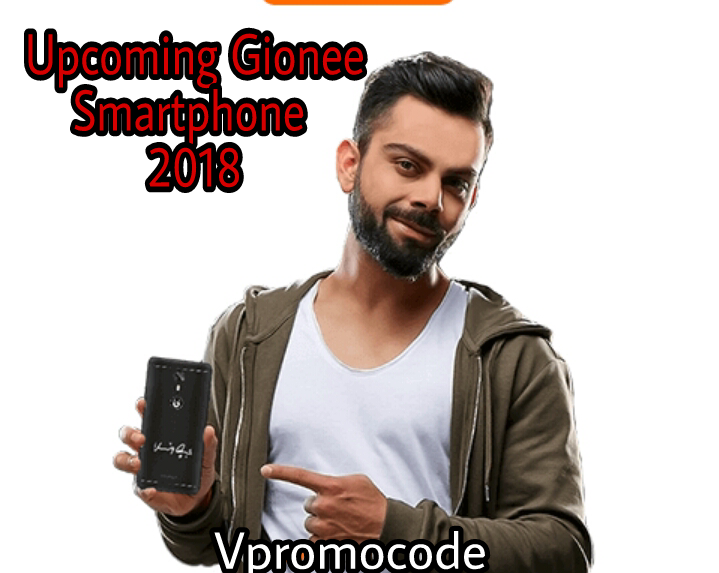 Gionee 2018 mein 8 best Smartphone launch karne wali hai. Jo other brand competition degi. Gionee brand Thailand, Myanmar jasie country mein apne acha market bana li hai. 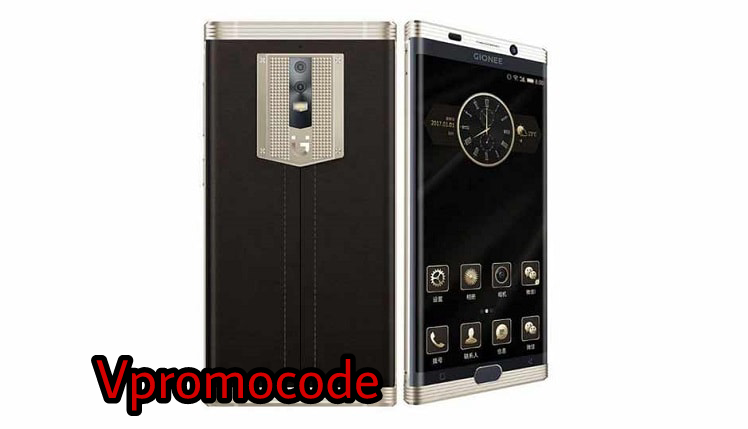 Gionee. Smartphone ke bare mein jayda Jane ke liye yeah post pura Read kare. 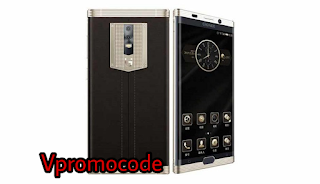 India market mein Gionee ne bahut low and midium smartphone launch kiye hai. Latest phone November 2017 mein 3GB RAM or 32GB ROM hai. Jismein SD card 128GB thak lag shakta hai. Aap 8MP front Camera and 13MP real camera hai. December 2017 mein Gionee F109 launch hone wali hai. Yeah Android 7.0 and 2660 mAh battery wali Dual sim phone hai. 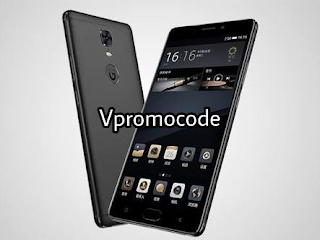 Upcoming Gionee Phone ke sabhe feature ko hum aapko yeah post mein baatye ga.
Christmas ke month mein Gionee M6S Plus mobile ko launch kiye jaye ga. Long battery wali yeah phone hai. Phone mein 1.95 GHz octa core processor or 6GB RAM hai. Phone Dual sim wali and 8MP front Camera Jo selfie ke liye best hai or 12MP real camera hai, 64GB storage hai. December 2017 mein phone ko release kiye jaye ga.
Gionee S9T January 2018 ko launch karne ke planning mein hai. Phone ke display Size 5.5 inches hai or Dual sim supported hai. 2.2GHz Octa core processor hai. Phone mein 64GB ke internal storage lagi hai. Yeah Phone budget Phone hai. 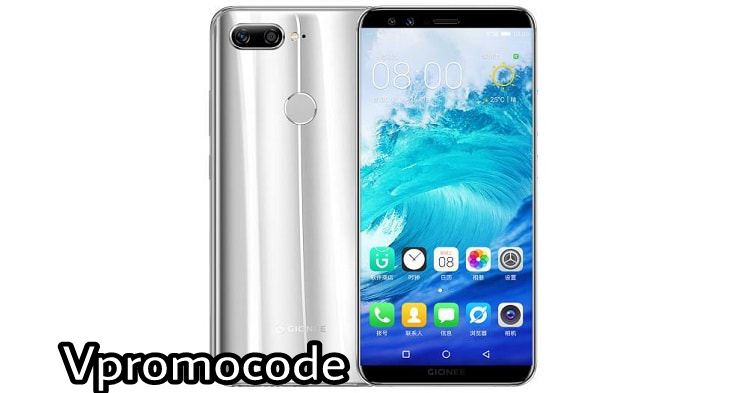 Gionee F20t ke price Rs. 9,990 hai. Yeah phone ko April 2018 mein launch kiye Jaye ga. Phone mein 1.5 GHz Quad core,2GB RAM or 5inch display hai. Gionee M2017 sabse best Smartphone Hai. Yeah phone mein 128GB internal storage hai. Android v6.0 aur 7000 mAh battery hai. 1.95GHz octa core ke saath, display Size 5.7 Inch hai.